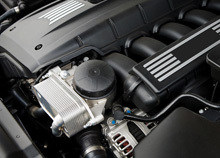 Is your car giving you trouble or is it time for service? Let us help you take care of your car. Give us call or send us an email to scheudle your next service or request information. Preventitive maintenance is to your car what a excersise and a healthy diet is to you. 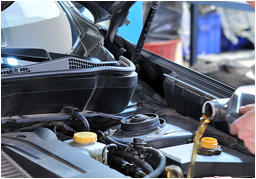 Proatively taking care of your car is a key to a long reliable life for your vehicle. Drivability problems are the most difficult symptoms to diagnose. They can show multiple symptoms and may be cause by multiple issues. This can require multiple fixes. We are a local family owned business commited to doing our best for you. We want you to be a part of our family. We are commited to developing a trusting relationship with you.